hd01:15Hong Kong, China-CIRCA 2013- Hong Kong victoria Harbour at night, as star ferries cruise over the water. 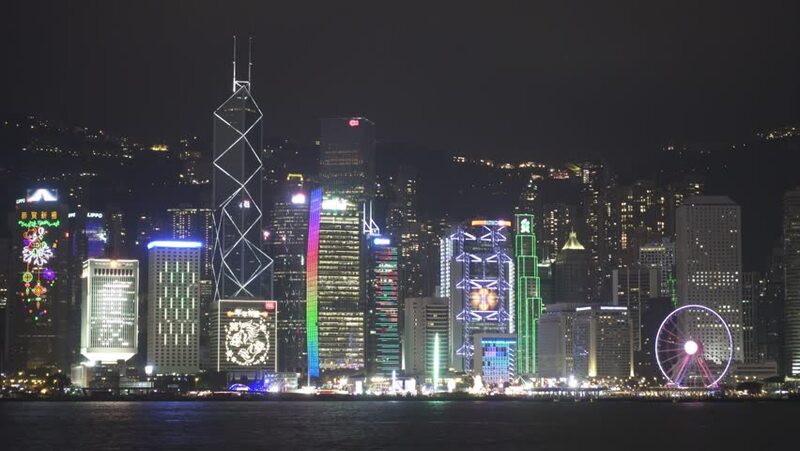 hd00:53Hong Kong Symphony of Lights. The light show in Hong Kong.